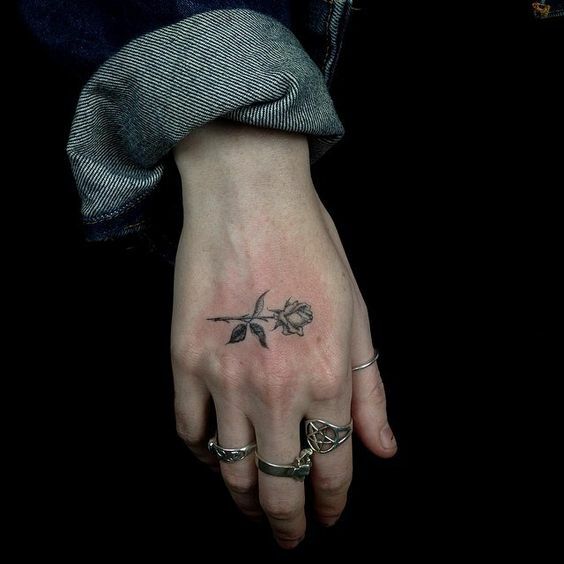 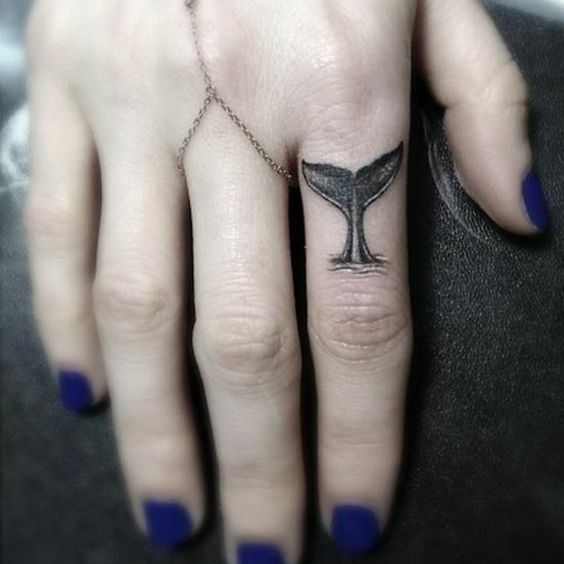 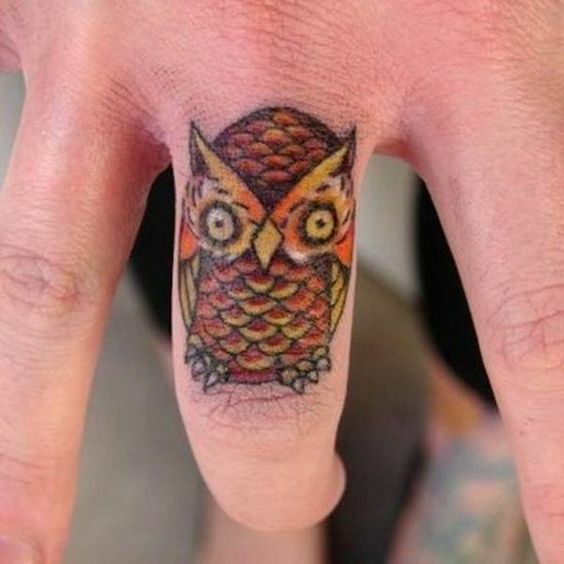 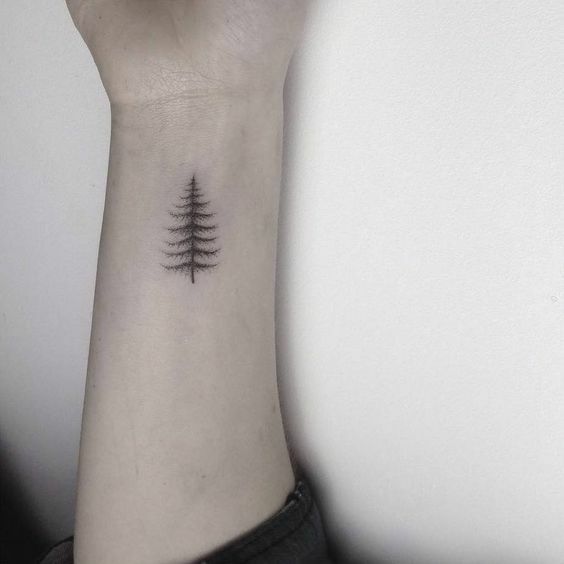 Hands are a very popular placement for tattoos of any kinds, and you will often see them. 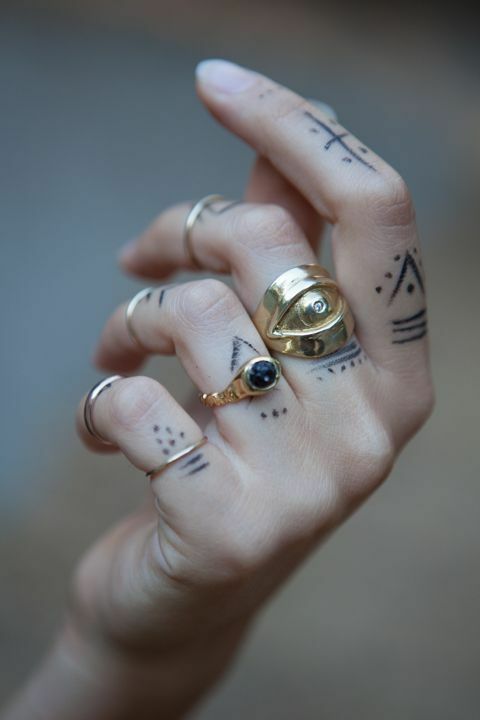 today I’d like to inspire you to get one or more hand tattoos because they are awesome! 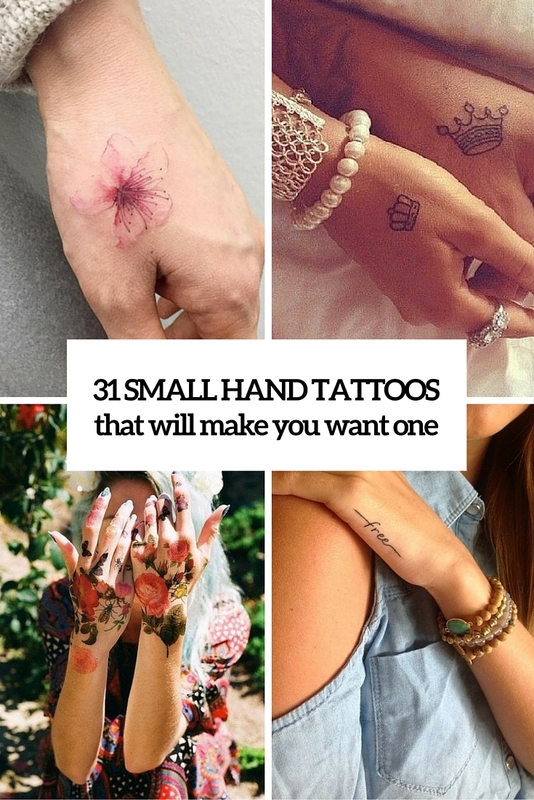 The idea for a hand tattoo can be different, every person chooses his or her perfect word, phrase, image or another meaningful thing to ink, so I will unite hand tattoos by their exact placement. 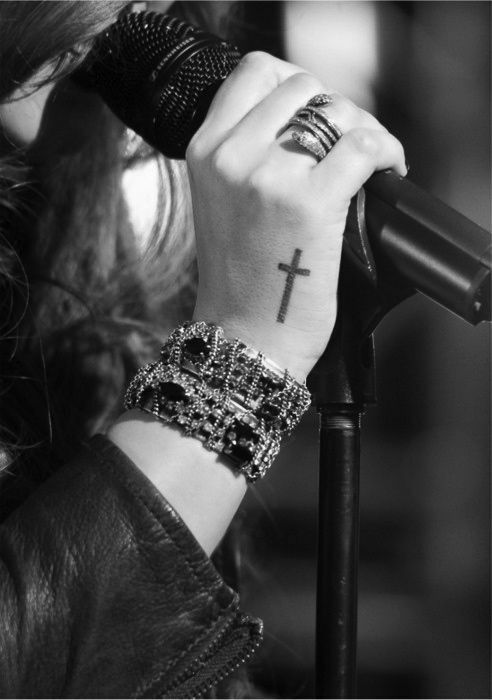 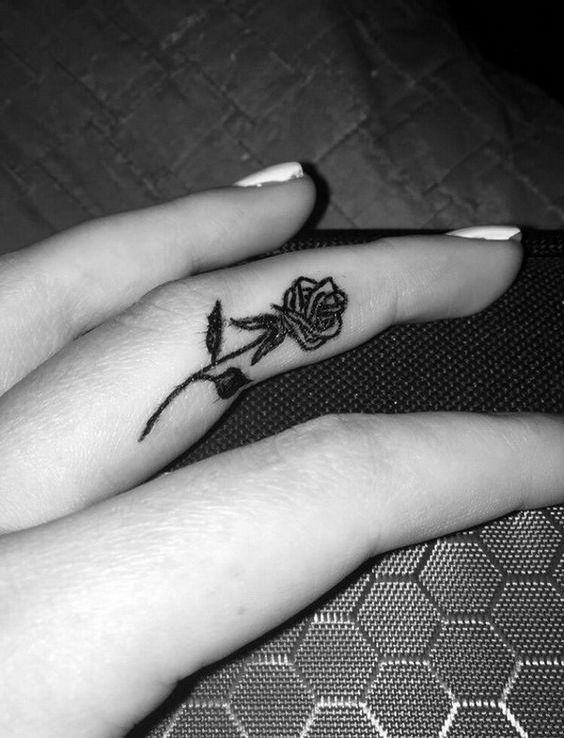 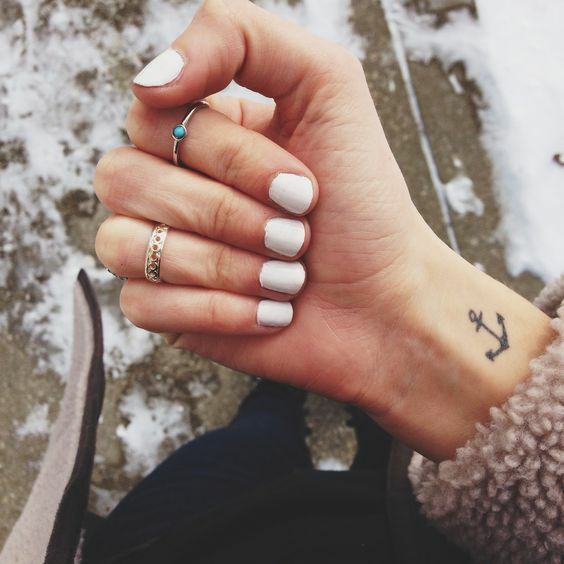 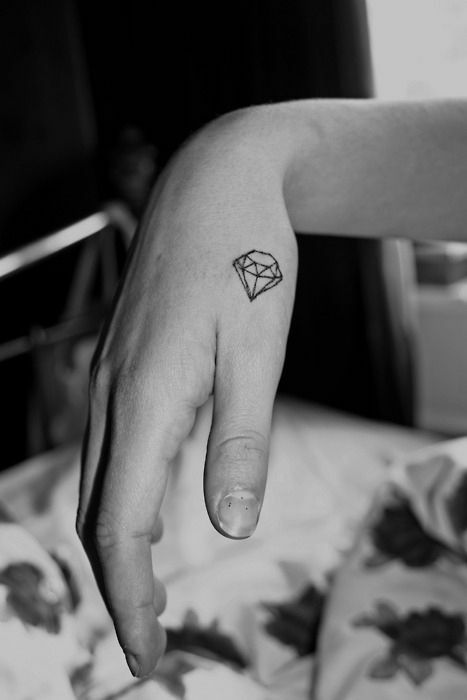 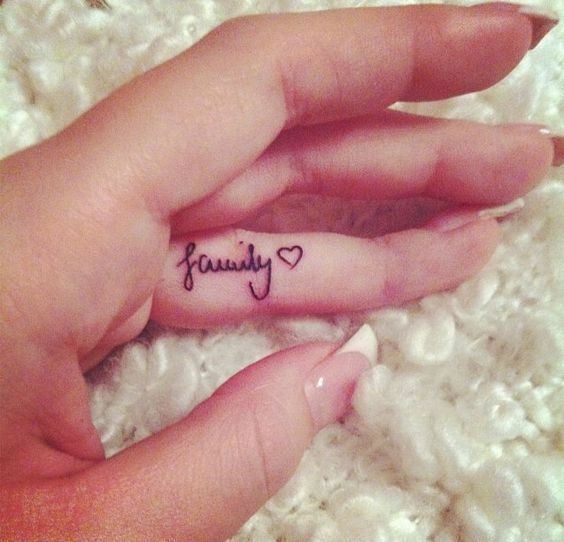 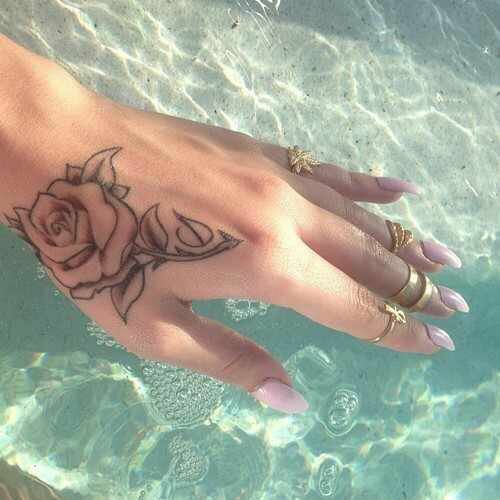 Finger tattoos are rather a trendy thing, they are small, meaningful and sometimes romantic. 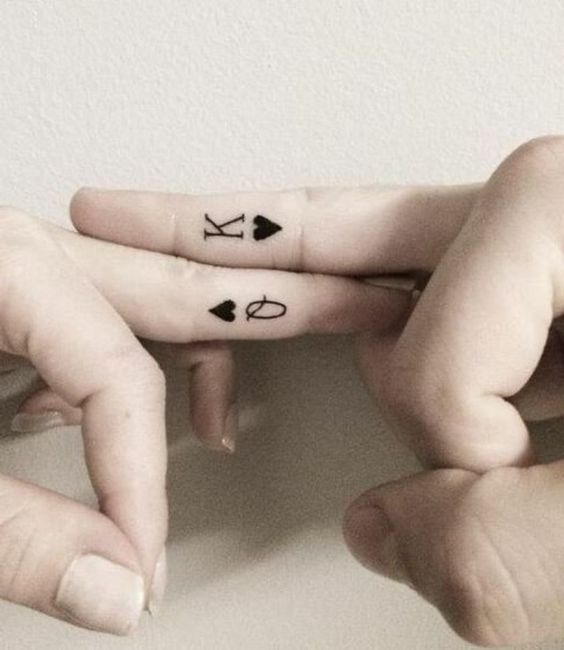 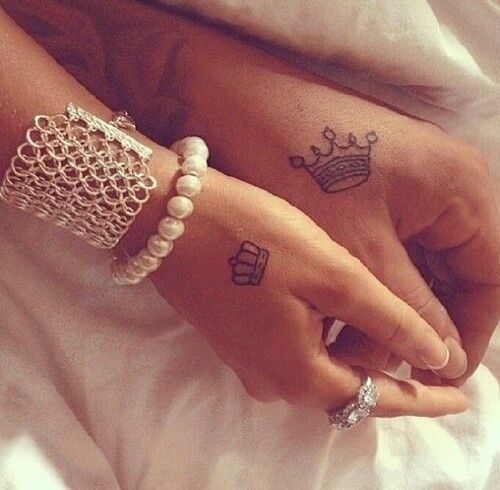 Matching couple tattoos or friends tattoos are an awesome idea, it’s often a date of your marriage, meeting or some other meaningful numbers or words that are important for you both. 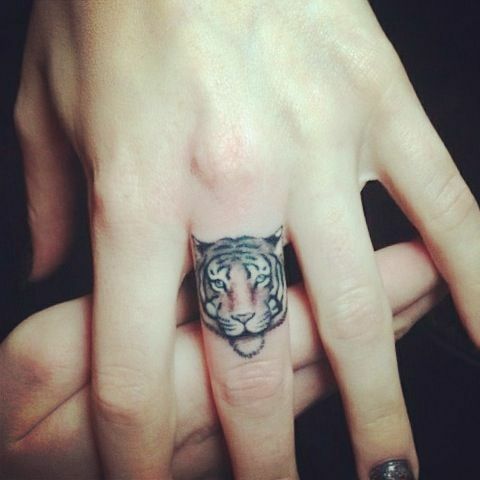 If it’s your personal tattoo, it can be literally everything, from a seahorse to a tiger or some word. 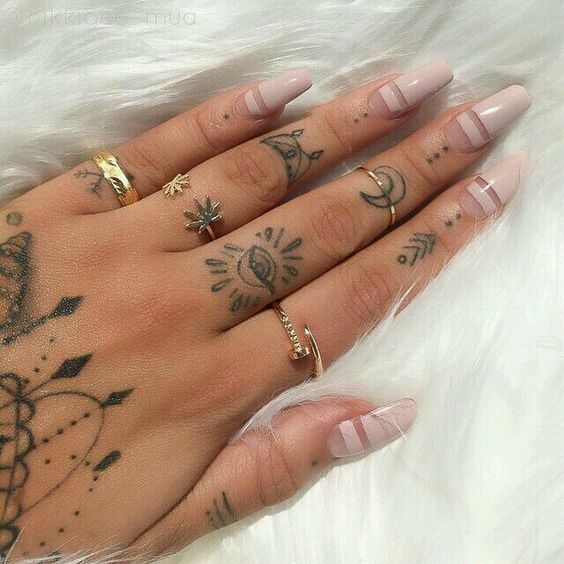 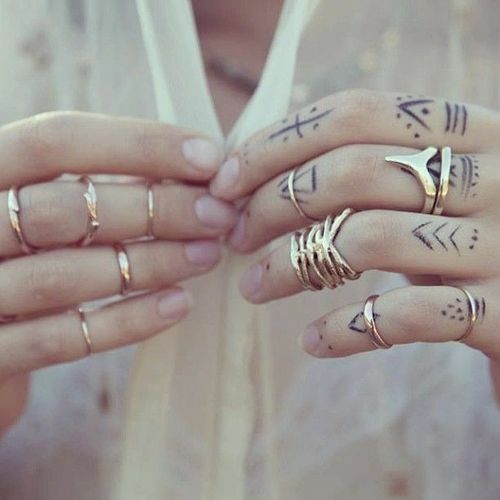 Multiple finger tattoos will become your new accessories. 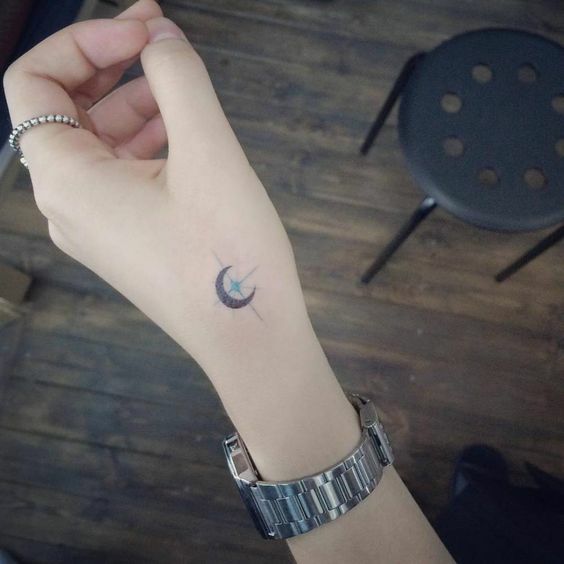 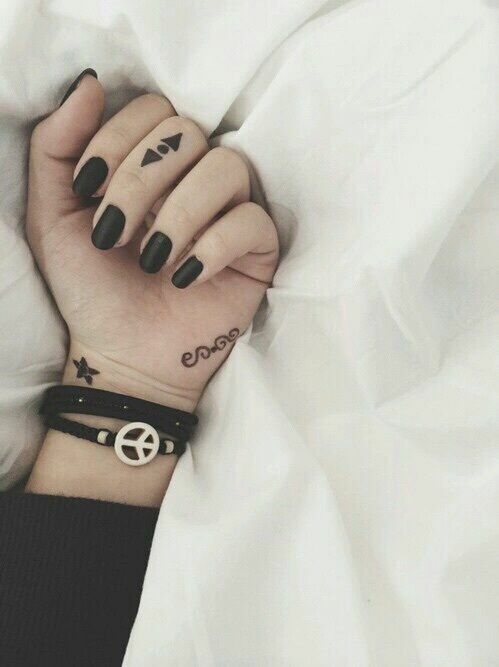 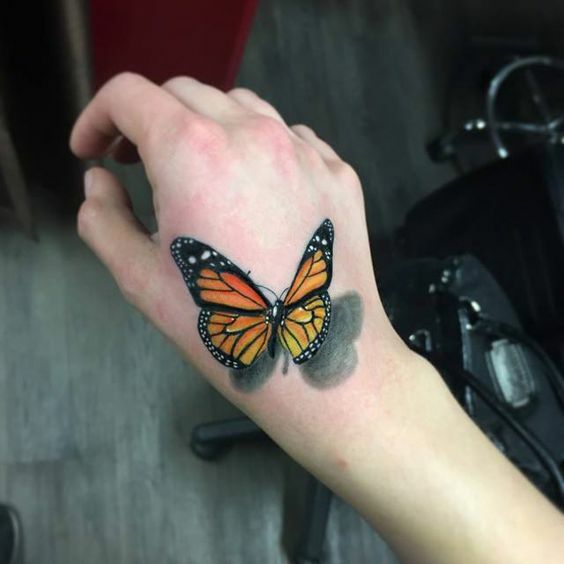 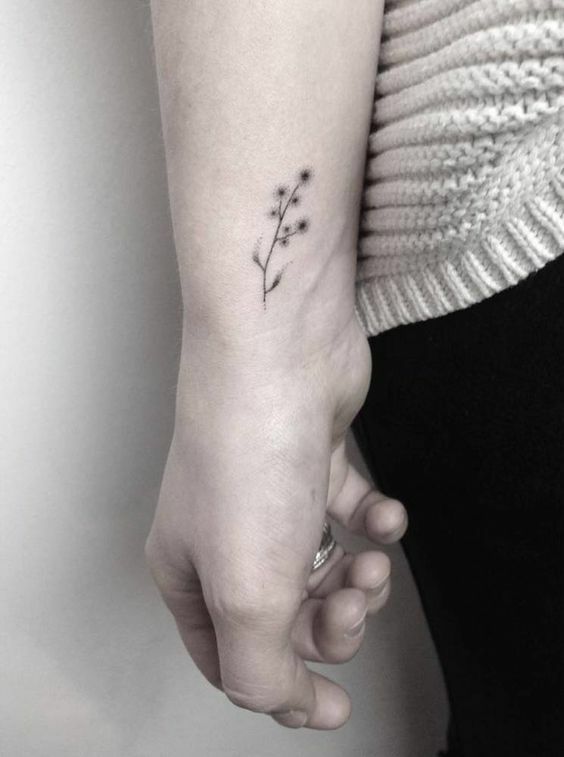 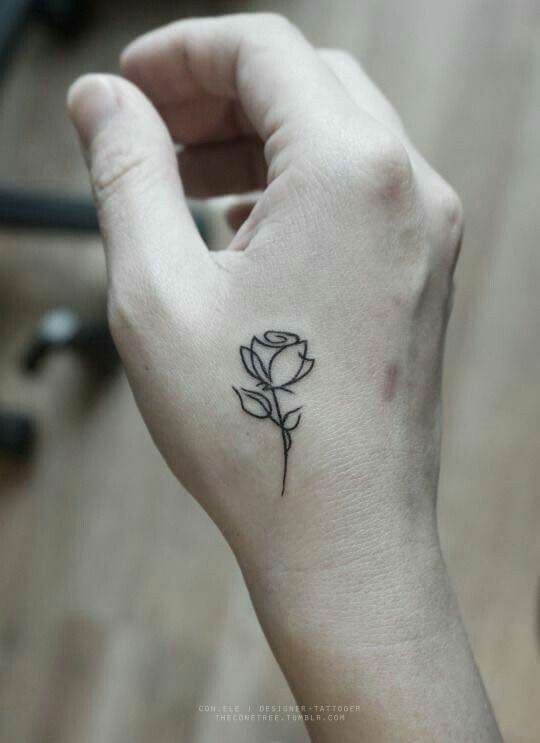 I love wrist tattoos and dream of making one myself! 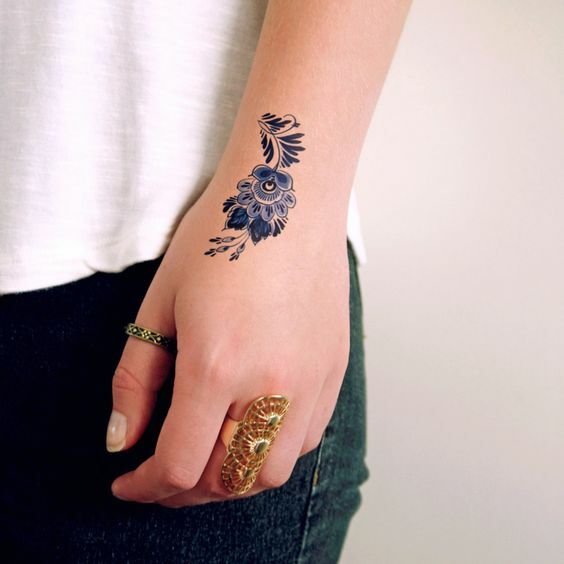 This is a perfect placement that can be easily hidden in case you need it. 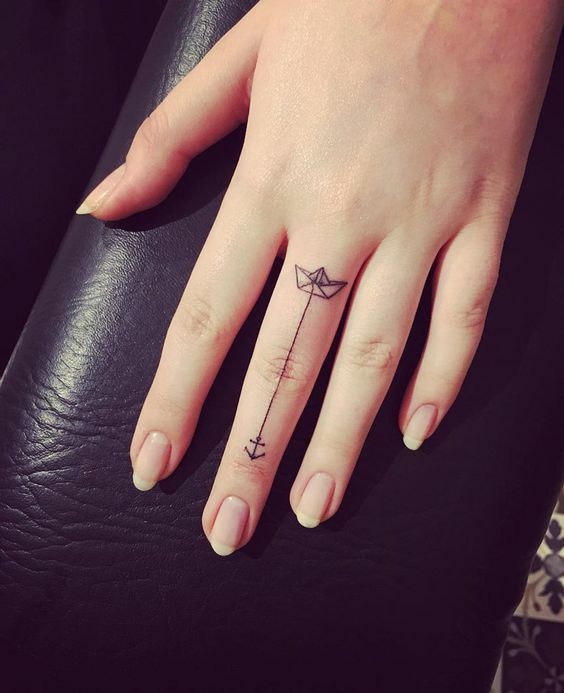 The possibilities are endless: flowers, anchors, compasses, various animals and other ideas – it’s up to you what you want to see on your body. 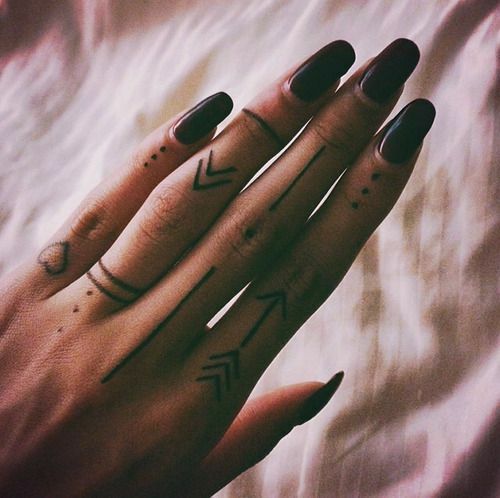 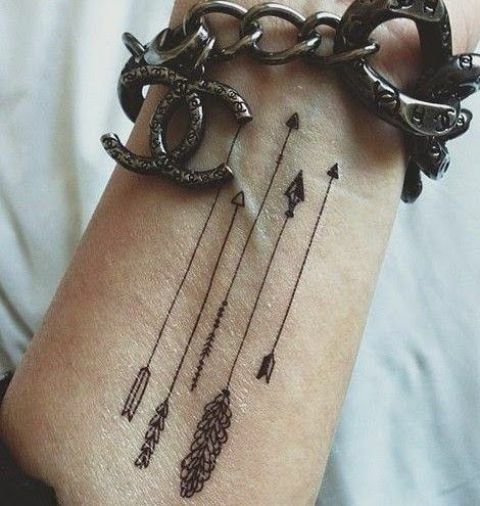 Arrows are among the most popular tattoos for hands, wrists and fingers. 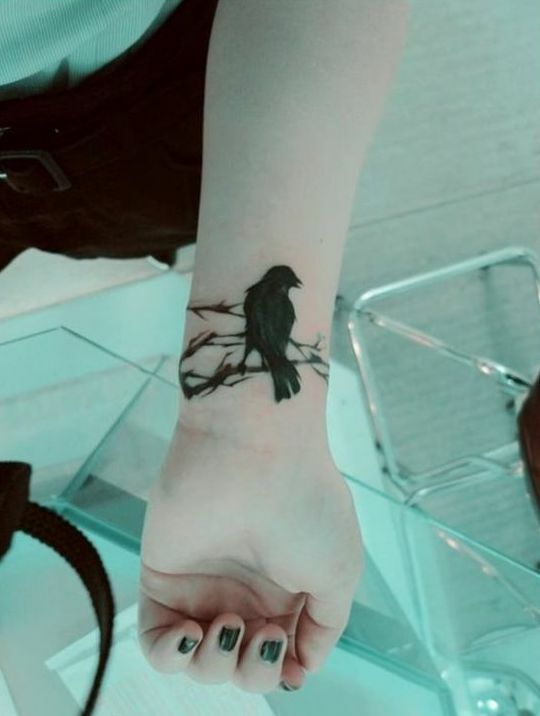 Now for the hands themselves. 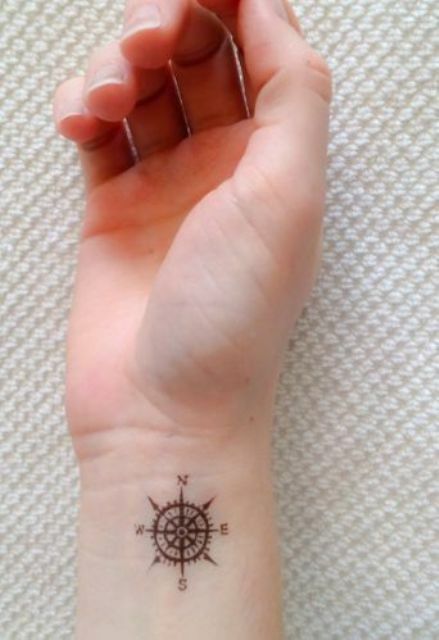 Whether you place a tattoo on a palm or on the other side, it’ll look good! 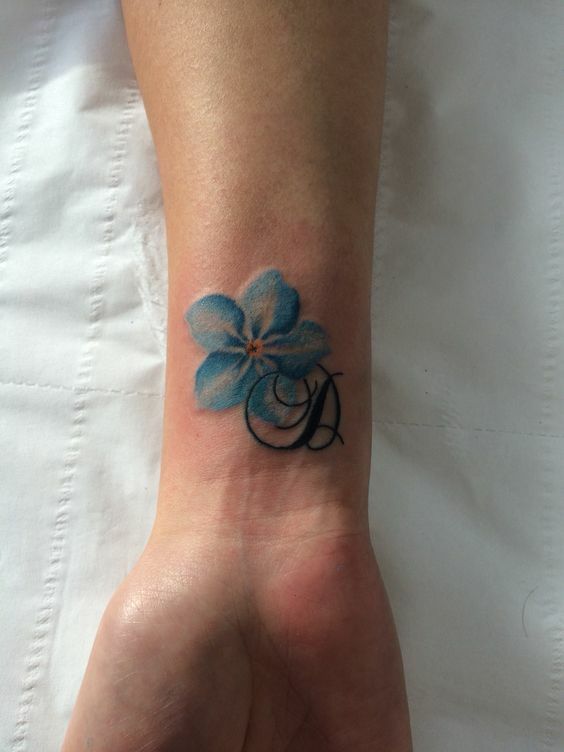 Try various signs, words, flowers and other ideas. 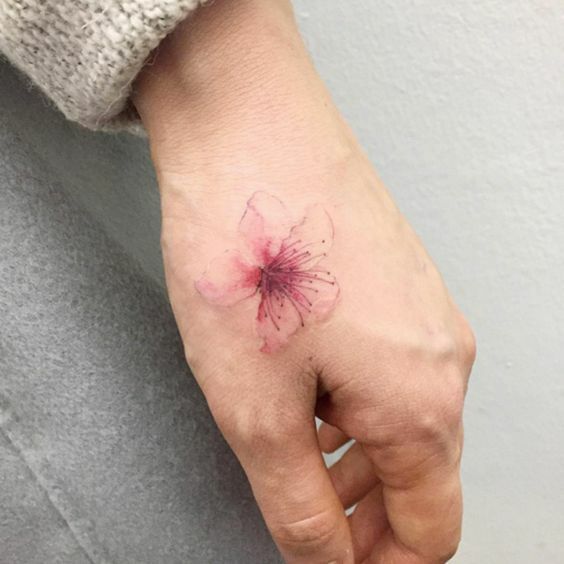 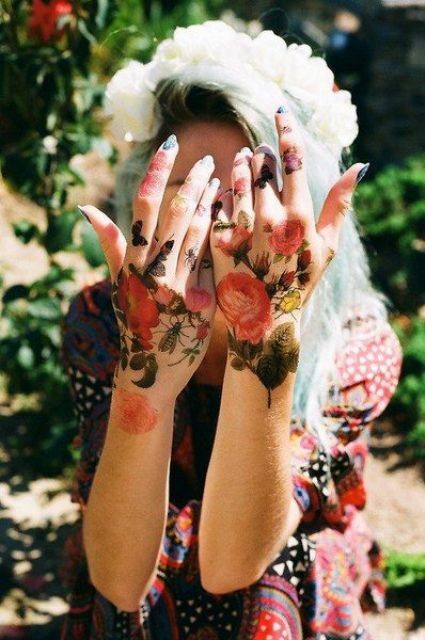 If you are ready for bold statements, make a colorful floral tattoo on your hand like these watercolor flowers you’ll see below.